I feel like I have been sneezing all week! We have had beautiful, cooler weather, but it has also caused my allergies to flare up! 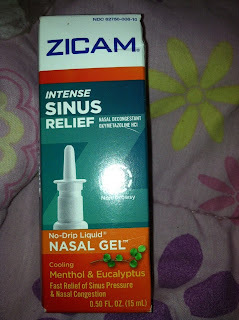 I was thankful to receive Zicam Intense Sinus Relief Nasal Gel for review for my summer allergies! I am not a fan of putting things in my nose, but I am willing to do so if it helps! Boy did Zicam help! It knocked out my allergies almost immediately, and allowed me to go about my day again! It did not leave any side effects that I could notice, and did not have an unpleasant taste (that some products leave). It was actually a lot simpler than I thought it was going to be! The cooling menthol and eucalyptus really helped to ease the pain of my nose, and allowed my entire body to feel more refreshed! 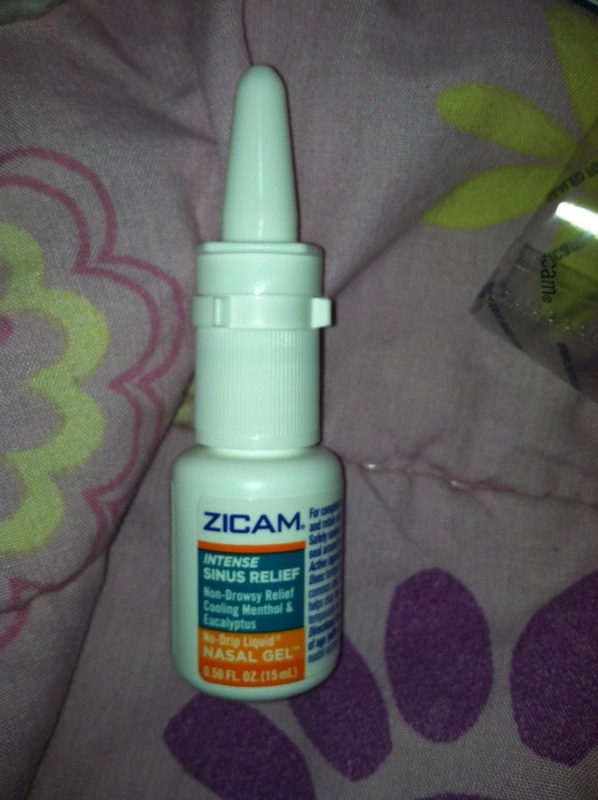 Mama Break received Zicam to review here on the site. We did not receive any other type of compensation. As always, our experiences and opinions are our own. 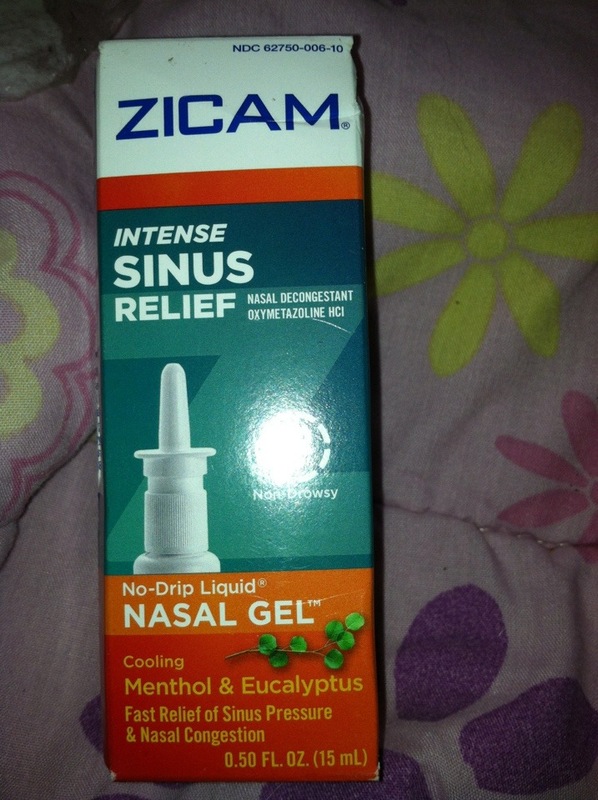 Want to win your OWN Zicam Intense Sinus Relief Nasal Gel? Enter Below!!!!! Dust and pollen have me sneezing this summer. I believe it's pollen I was good the whole month of July, June was bad. I am sneezing this summer from the grass, dust, and pollen. Everything seems to have my allergies going crazy. Sunshine makes me sneeze. Wood makes me sneeze. Oh just about everything this summer! I don't know, I just sneeze and it's getting very bothersome especially when I sneeze 4-6 times at a time.